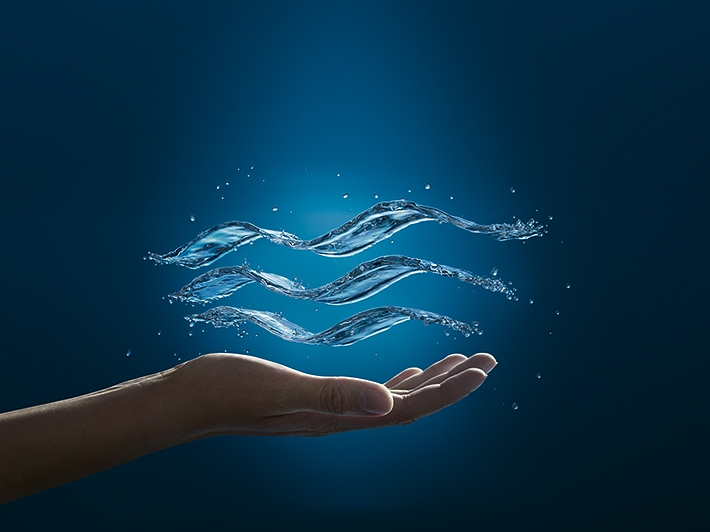 Sustainability and energy efficiency are of great importance to Grohe AG. The sanitary manufacturer continues to improve its sustainability profile, which is rooted in long-standing experience and expertise, a commitment reflected in numerous accolades and awards. The company’s most recent achievements include the implementation of an ISO 50001 compliant energy management system and its successful certification by TÜV Nord in December. “Our energy management system is of great strategic relevance in terms of reaching our ambitious targets. Among these targets is a 20 percent increase in our energy efficiency by the year 2020 compared to the year 2013. We have already achieved a 12 percent increase and I am confident that, with all employees being committed to the successful implementation of the project, we will actually meet our 20 percent target,” says GROHE AG CEO Michael Rauterkus. GROHE scored excellent results in the energy audit conducted for the certification of its energy management system. To conform to ISO 50001, an energy management system needs to document all energy inputs and uses as well as the company’s total energy consumption. The auditors assess the current energy efficiency in terms of the manufacturing output and the energy expended in all related processes. Beyond capturing a simple snapshot of the situation at the time of the audit, a certified energy management system also promotes a systematic improvement of energy efficiency on an ongoing basis. All the requisite organisational and technical measures have been put in place and existing processes have been enhanced through the addition of specific energy management functions. Future improvements will be pushed ahead by the Energy Team – consisting of the energy efficiency managers at all locations – who were also responsible for setting up the system. This reflects the fact that the energy management system covers the entire GROHE AG company with its central units as well as all factories worldwide. The next important steps include the implementation of further technical measures to raise energy efficiency, the ongoing programme to sensitise employees to the issue through training and other appropriate measures, and the sharing of best practice.